Luis installed my Roller Shutters last Friday, he did an excellent job, the Roller Shutters operate smoothly and there was no sign of brick dust inside the house. 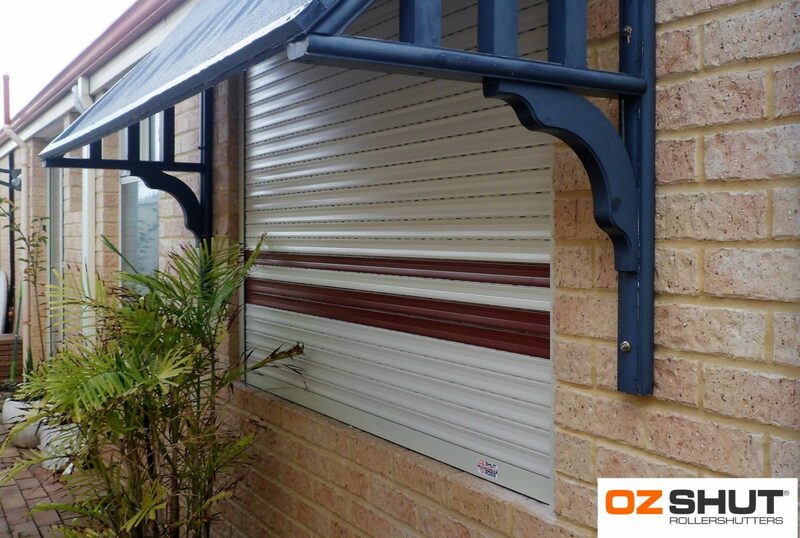 This is the third house that I have had OzShut Roller Shutters and I would recommend them to anyone. They keep the noise down and the heat out. Also included are before and after photos.